At 7-Eleven, our doors are always open, and our friendly store teams are ready to serve you. Our fresh, fast and convenient hot foods appeal to any craving, so your on-the-go meal can still be delicious! Come in to any 7-Eleven store and you’ll find a broad selection of fresh, high-quality products at an everyday fair price, along with speedy transactions in a clean and friendly shopping environment. 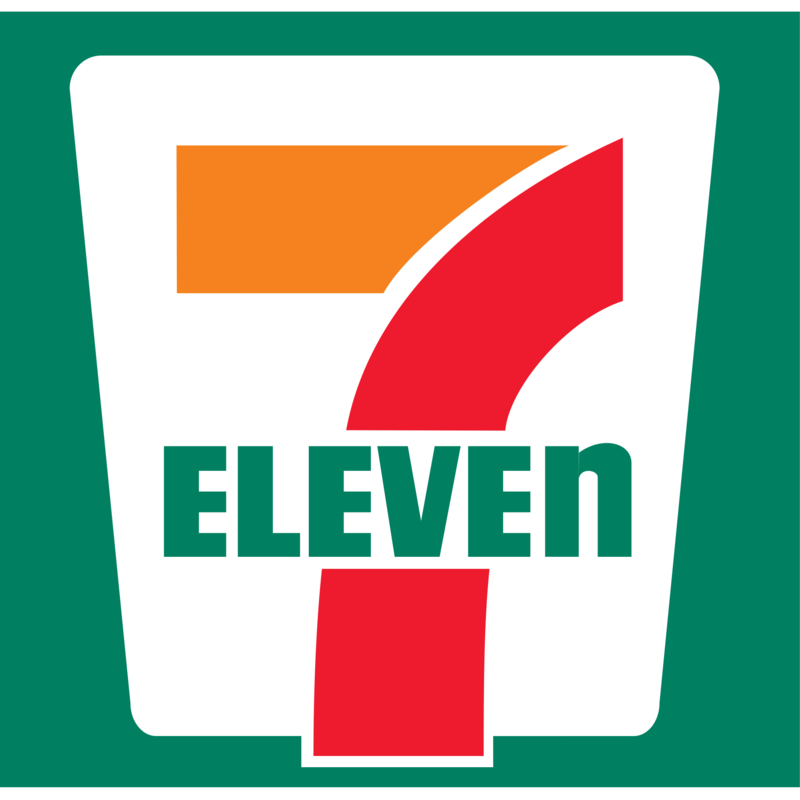 Visit your neighborhood 7-Eleven in Corvallis for all your everyday needs and text EARN to 711711 to download the 7-Eleven app and join 7Rewards today!